The Mississippi River Delta produces some of the most fertile soil in the country. 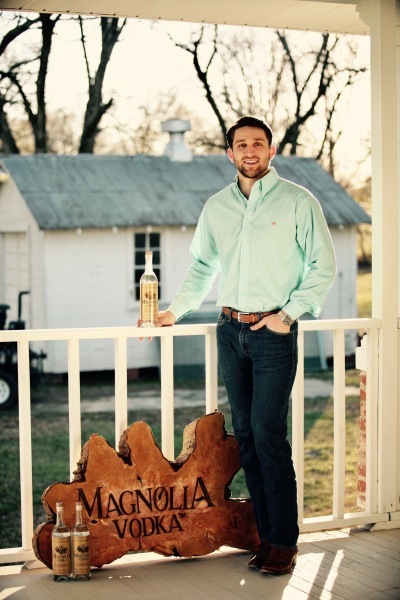 Being the company is established along that delta, we at Magnolia Vodka utilized the resources at hand. Our end result was the smoothest ultra premium vodka the South has ever had. Our product is gluten free and distilled 6 times. Our mash is derived from some of the healthiest corn grown which makes our ferment process elite. Meeting the expectations of a Southerner's palate was our goal in the beginning and we believe we have exceeded that. Louisiana is known for bringing flavor to the table with a variety of specialty foods, and now vodka. Enjoy!